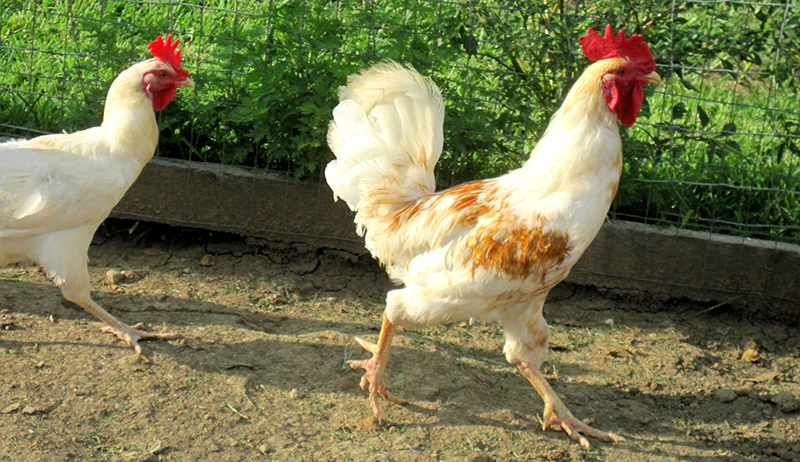 Download the rare-chickens chart for a quick reference of breeds listed as Critical on the American Livestock Breed Conservancy Conservation Priority List. 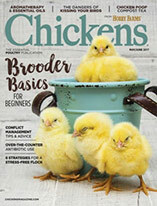 From Buckeyes to Yokohamas, we’ve got the information you need to care for rare chicken breeds. 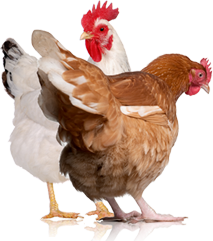 Download and print the chart below as a handy reference for quick facts about these special chickens. 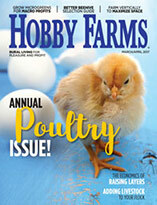 Get more Hobby Farms downloads!